Sometimes within the world of stoner and doom you find a record that takes you on a veritable journey. A record that is full of emotional depth and weird sonic landscapes that really demands the listener allow themselves to be immersed in what is being offered up. 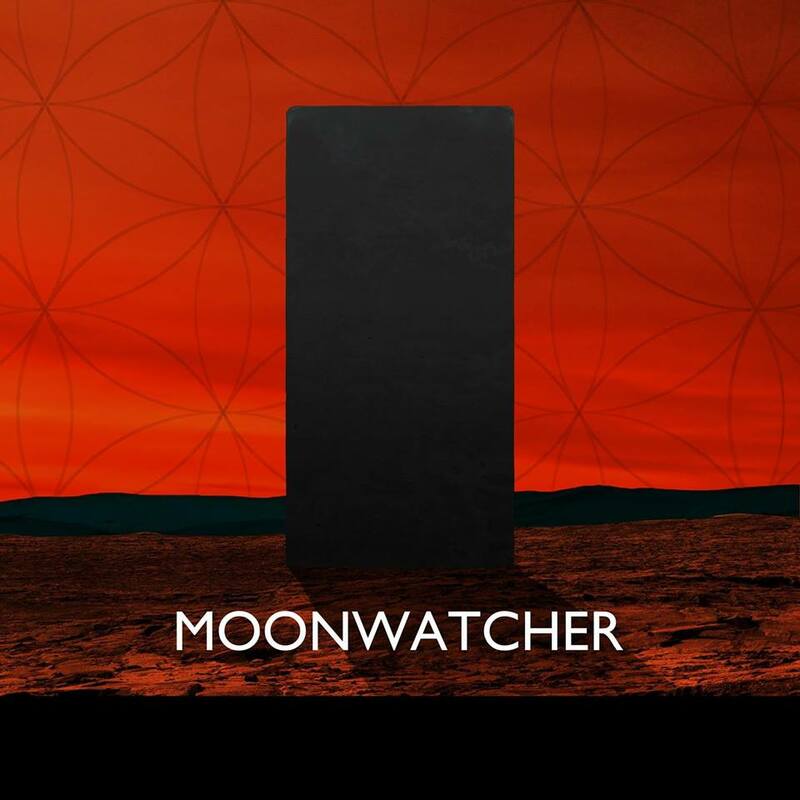 Such is the case with Moonwatcher, whose self titled release is a veritable monster. Clocking in at just under an hour, it's a fascinating listen that clearly hopes to keep you coming back as you navigate ethereal sonic twists and turns. This all being said, at times it feels like Moonwatcher is a little bit lost in its own momentum. While there are certainly cool ideas here, having a back to back pair of twenty minute plus tracks makes for challenging listening. While the riffs are certainly solid they don't necessarily keep you engaged throughout. On top of that the execution, especially with regards to guitar tone isn't exactly where it needs to be. This doesn't do the record any favors. It's frustrating though because there is so much to like about Moonwatcher. It's a record that seems to be very aware of its own ebb and flow. It encourages the listener to dive deeper into the filth and to enjoy the blasphemous glory this music will always bring to the table. There's a lot to take in on this record. The vocals are monstrous and the approach to songwriting is Hawkwind-esque. It's a noble first effort and one that seems to hint at even greater things to come. When the band is on they are on. There are clearly executed ideas throughout and it's fun to dig in. Watching this band clean up the rough edges and turn into something a bit more streamlined is going to be exciting. Moonwatcher is dynamic and shows a band starting to embrace their true power, you best be watching.